The TIDAL Piano wins the "Product of the year award 2018" in the category "Aesthetics and Sound". 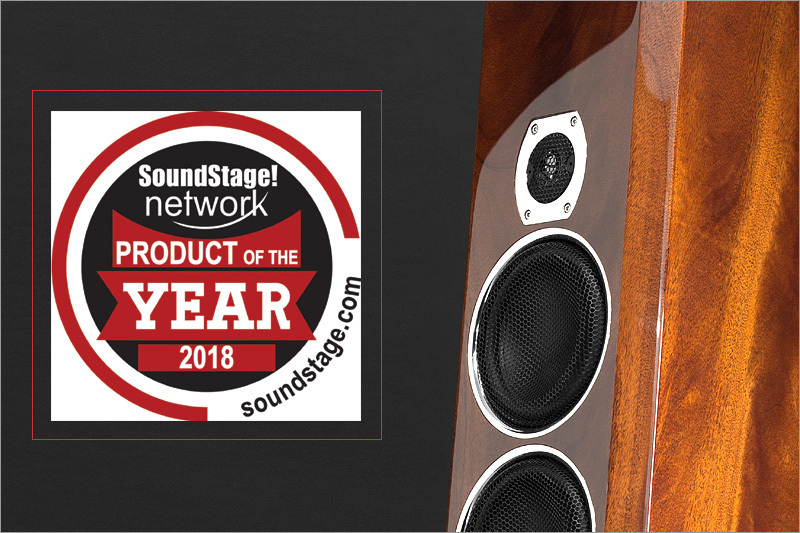 The winning products are chosen based on the reviews of them published in the preceding 12 months of all these websites: SoundStage! Access, SoundStage! Hi-Fi, SoundStage! Simplifi, SoundStage! Solo, and SoundStage Ultra.